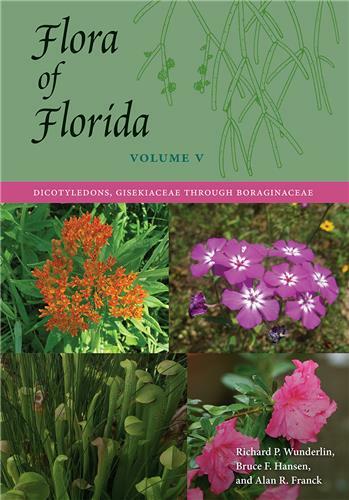 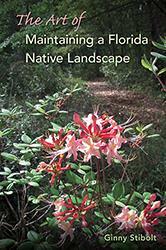 This fifth volume of the Flora of Florida collection continues the definitive and comprehensive identification manual to the Sunshine State’s 4,000 kinds of native and non-native ferns and fern allies, nonflowering seed plants, and flowering seed plants. 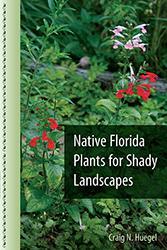 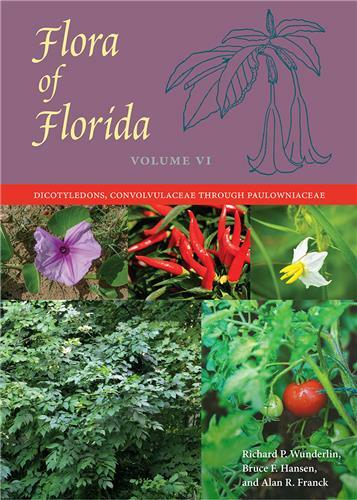 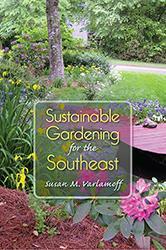 Volume V contains the taxonomic treatments of 34 families of Florida’s dicotyledons. 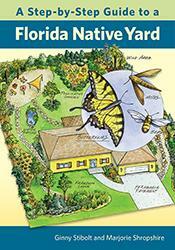 Richard P. Wunderlin is professor emeritus of biology at the University of South Florida. 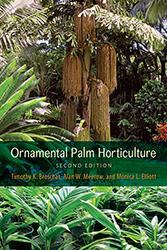 Bruce F. Hansen is curator emeritus of biology at the University of South Florida Herbarium. 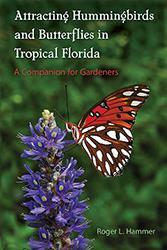 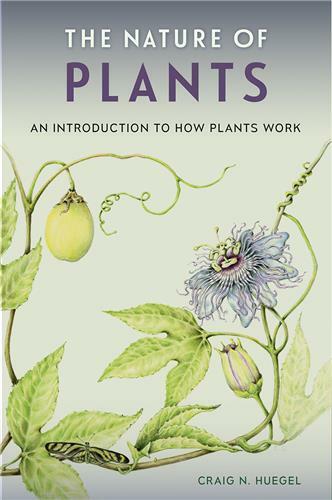 Together, Wunderlin and Hansen have coauthored Flora of Florida, Volumes I–IV, and Guide to the Vascular Plants of Florida, third edition. 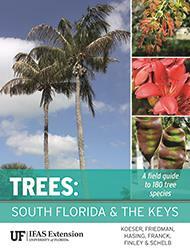 Alan R. Franck is director and curator of the University of South Florida Herbarium. 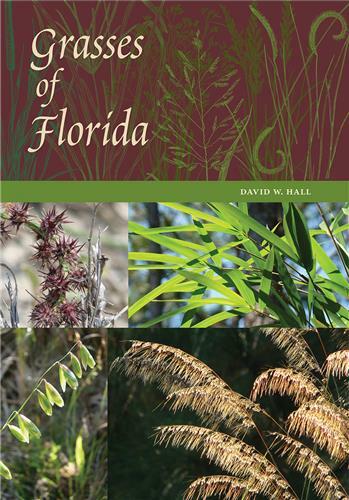 With Richard P. Wunderlin and Bruce F. Hansen, he is coauthor of Flora of Florida, Volume IV, and the Atlas of Florida Plants website.